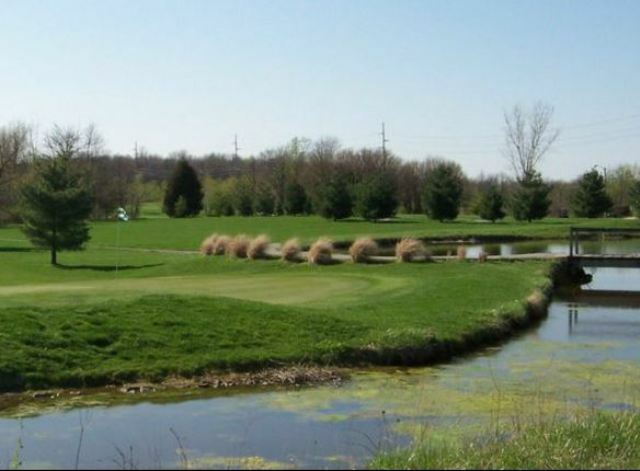 Dakota Landing Golf Club is a Public, 9 hole golf course located on the southeast side of Indianapolis, Indiana. 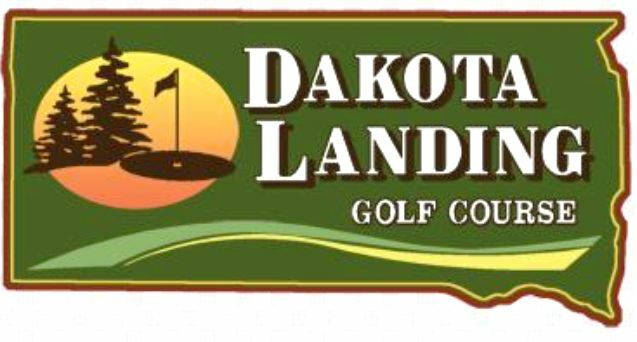 Dakota Landing Golf Club first opened for play in 1998. 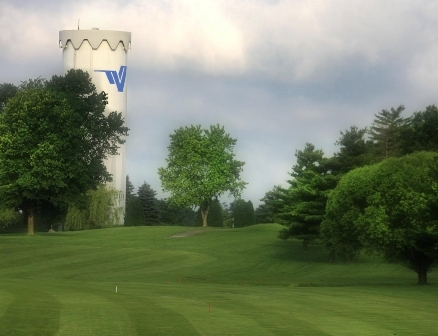 The course was designed by Jim Baumberger and Steve Rentz. 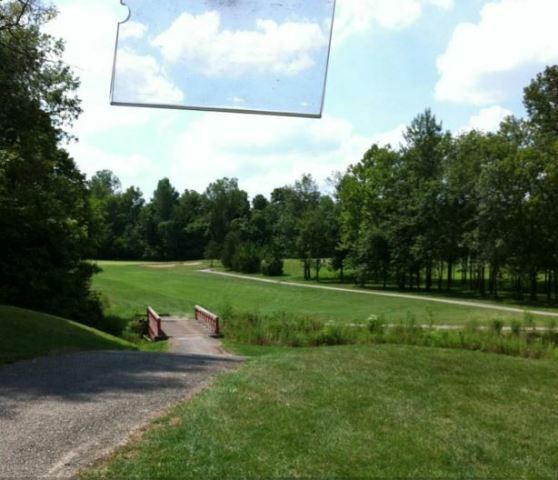 The short yardage and gently rolling terrain make this course very easy to walk. Trees pepper the fairways, which feature tight landing areas. 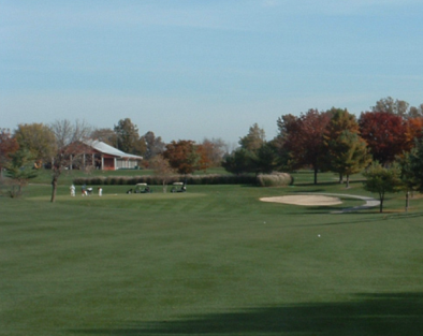 The large, well-undulated greens, while receptive, provide challenging reads. 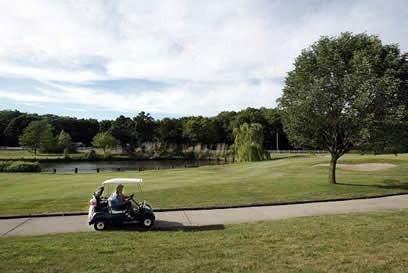 An island green is the centerpiece of the course and can be found on hole #4, a 300-yard, par 4.